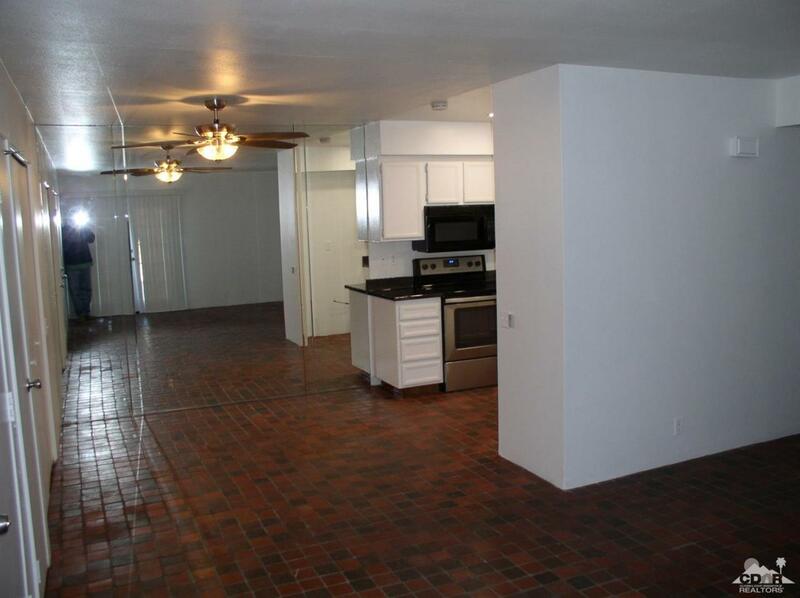 Great 2 bed, 1 bath, 1 car garage Condo Located in Sunrise Palms Complex. 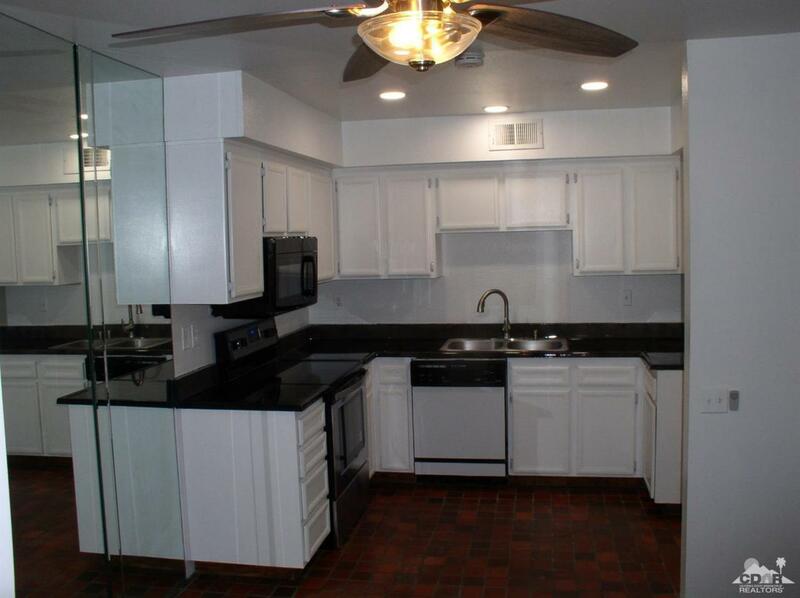 Recently updated Kitchen, New Stove, Microwave, lighting, french doors and window, water heater, door hardware, blinds throughout, bathroom counter, toilet. Freshly painted throughout. Private outdoor Spa that sits 4-6 people. From the Spa you have a straight on view of the mtn's. At night you can relax in the Spa and watch the Tram go up and down. 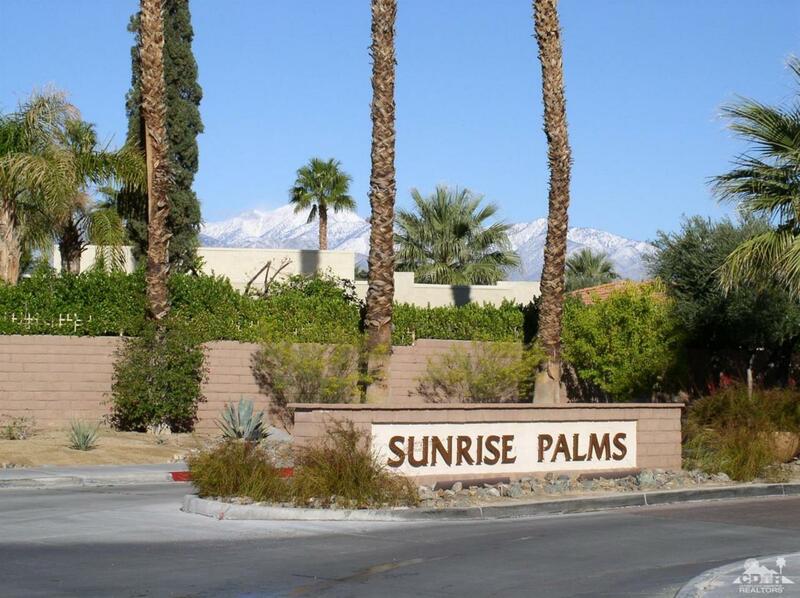 Sunrise Palms offers 8 Pools, Tennis and Basketball Courts, Lush Landscaping and Gated. 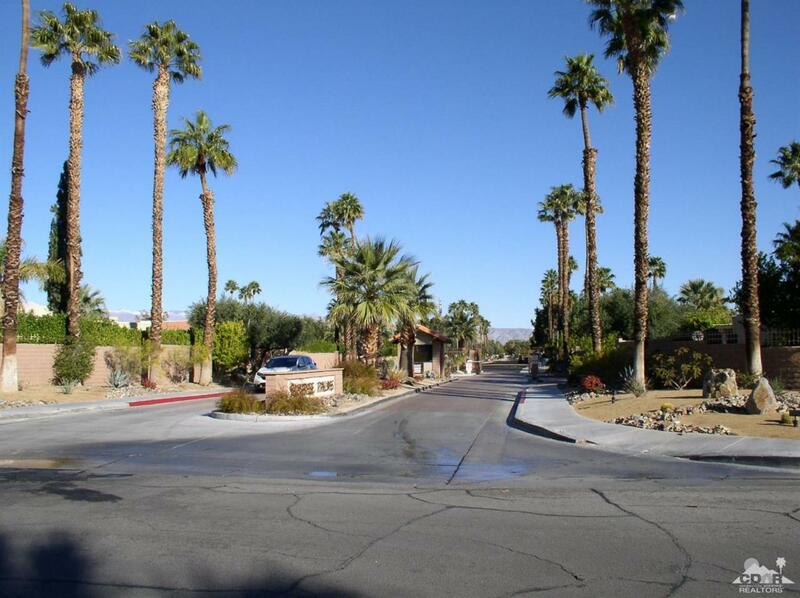 Listing provided courtesy of Brady Sigurdson of Desert Palms Realty.